I collect one coin per type. I do not collect different year or mint coins of one type. My advice: if you're a type collector and don't care about year or mint of the coin, select the one with the latest date, it's usually in the best grade! I swap silver for silver. Please note that shipment from/to my city usually takes 3-4 weeks. It may take longer for some distant countries (Latin America, India etc). This number counts all confirmed swaps for which atupr has not received a rating yet. Swaps confirmed more than 45 days ago are not counted. Excellent swapper! Very openhanded! Fast shipping and well packed parcel! Another perfect swap with atupr! Always superb coins, fast shipping and friendly communication. Highly recommended. Great swap partner,nice coins and excellent packaging.Highly recommended. Very nice coins...worth the wait! Nice coins, nice communication. Highly recommend. Thanks! Perfect swap, great collector - for sure we will swap again!Tank you for the extra coins. Yet another high quality swap with atupr. Each is better than the last! Another great swap with atupr. Always Superb coins, well packing and good communication. Thank you and wish you have a great holiday. Great swap with atupr, very nice coins, thank you so much !!! Bonne communication et bon échange. Envoi rapide, malgré la distance. Et un pays de plus à ma collection. Merci beaucoup. 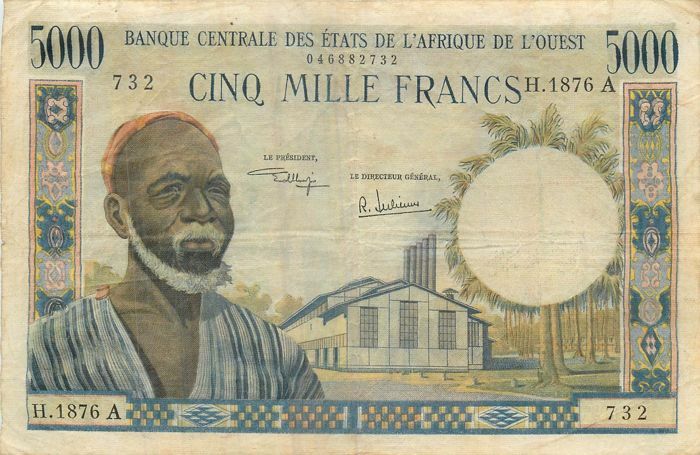 5***** sans réserve. Excellent 1° trade, very friendly & careful packaging. I hope to have many more exchanges with you in future. Another perfect swap! Superb coins, fast shipping and always friendly communication. He deserve have double 5-star again. Many thanks! Wonderful coins, thank you Artyom for this new swap. Excellent coins, another great swap. The perfect swap! I received excellent coins! Coins were safely packed. Very pleasant communication! I hope for one more swap with Atupr. All the best in this swap, beautiful letter (some words for me), extra gifts like postcards and great packaging. Un échange de qualité comme on les aime,belles piéces,merci pour ce nouvel échange. Again a great exchange with Artyom, I received very beautiful coins, trustworthy person. 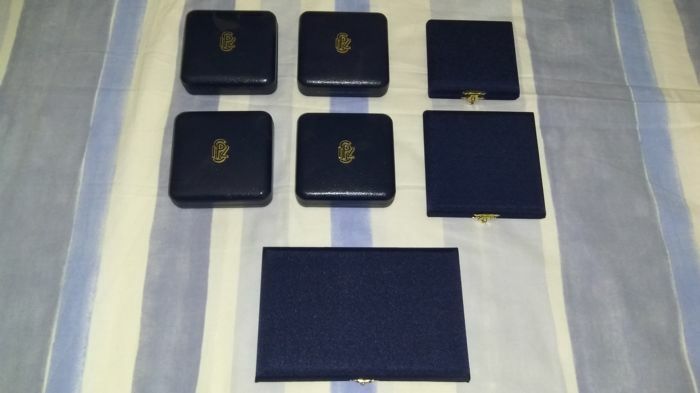 The communication was very nice, protected and very fast shipping, the coins were in good condition ... just perfect. I hope we can swap again in the near future. MANY THANKS !!! Another excellent swap! superb, sending parts fast, everything same as before. Many thanks! Nice packaging, great communication, coins exactly as communicated. I wish there were more than 5 stars to give ! Perfect swap, very good packaging and nice coins ,very fast shipping. 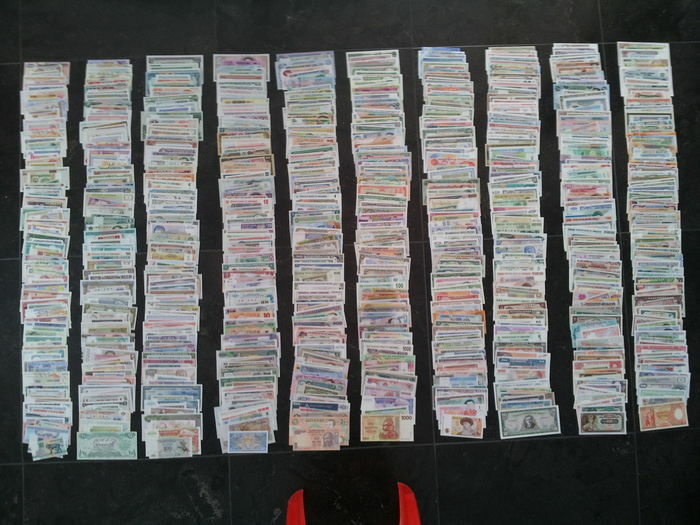 Intercambio perfecto, muy buen embalaje y monedas preciosas, envío muy rápido. 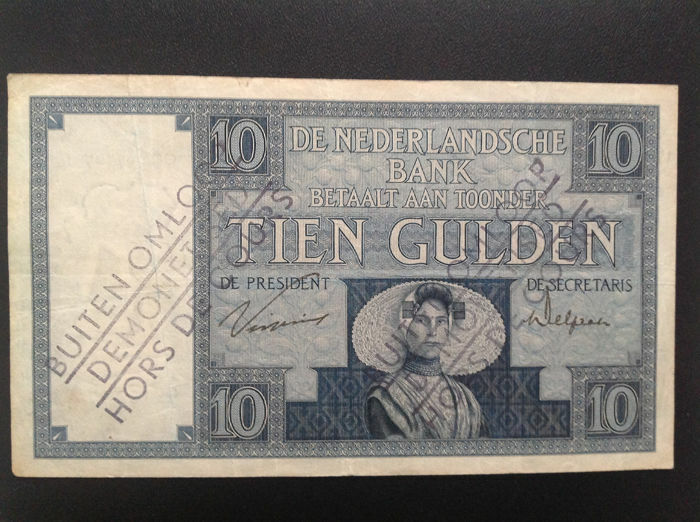 Very good shipment and lovely coins ! I thank our friend Artyom for his serious and his sympathy ! Another perfect swap! thanks and happy to swap with again. Great swap, coins in excellent condition, very safe and practical packaging, good communication as always. This was a 2nd swap. Highly recommended partner! Again another excellent swap with atupr, good communication, coins as described, fast delivery, recommended to all users. Highly recommended collector. Great swap. Hope in a new one soon. My 3rd swap with Atupr. Everything is perfect. A ten star swap. Mon 3ième échange avec Atupr: un échange 10 étoiles: la perfection ! Very nice coins, fast shipping and good communication. Fantastic swap! 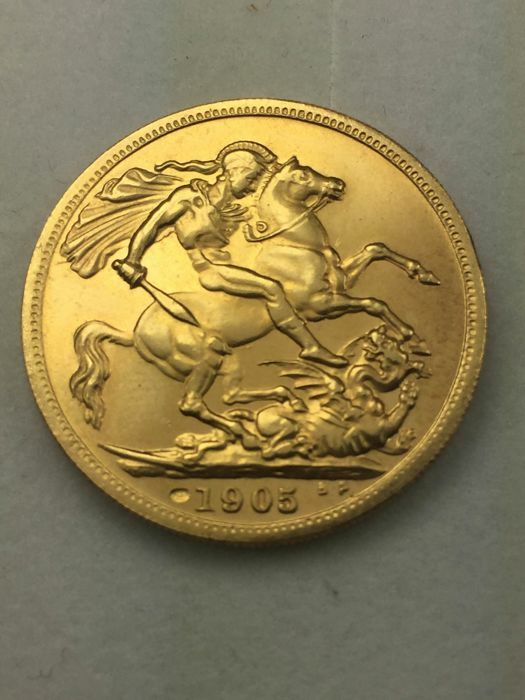 Absolutely wonderful coins in great condition, carefully packaged. Great communication atupr has the expertise in coin collection. Russian post is VERY SLOW, you have to be prepared for that, but it is worth waiting for coins from atupr. Thanks for the extra coins and the "touristic promo" on your city. Looking for the next round! Another great swap with a reliable swapper. I would like to recommend to everyone here. Everything perfect - Nice coins and friendly communication, Thanks! Highly recommended collector and swapper. Thank you for so beautiful coins. I hope in another swap soon. Excellent! Coins, shipping, packing and communication are all perfect. A+++++. Thanks for beautiful postcard. A perfect and fair swap. Very good conversation and fast shipment. Great coins and I have to say many thanks for them. I hope to make some more swaps. A very Happy New year - 2013. Un autre bel échange avec Artyom, envoi bien emballé. Merci pour le petit surplus. excellent exchange! great communication, great coins and fast shipping. Thank you! Great swapper from Russia. Excellent coins and communication. A new swap with Atupr, Very good and friendly communication, beautiful coins. Excellent Packaging, Fast shipping. More than a 5 stars swap. Great swapper, nice coins, fast shipping, good package... Recommended swapper! Thanks. 8th perfect swap with magnificient bbybugs! Totally recommended! Great exchange! Pleasant communication and fat deal. Anytime again! Another great exchange with Shamik! Very friendly collector with awesome coins! 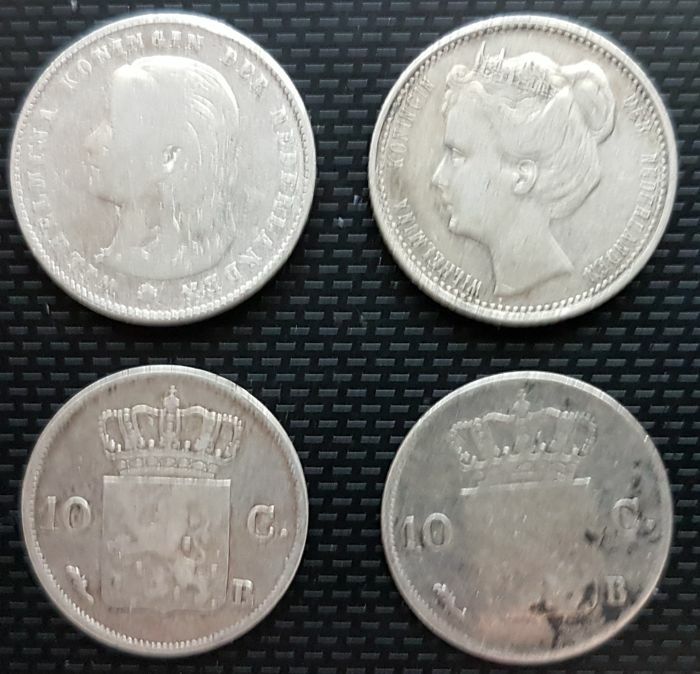 Great swap with v314pan, top grade coins! Would like to swap again! Everything's in order, thank you for this swap! ++ SEVENTH top swap with bbybugs! Fantastic!! SUPER swap with Duarte! All coins are in exceptional grade, carefully shipped. Would LOVE to make another exchange! Thanks for this small swap! Fine small swap for rare coins! Thank you, Kostas! I hope to make more exchanges with you! Another great exchange with Anthony! Thank you very much! Till next time! Super exchange! Thank you very much for this smooth and pleasant deal! Anytime again! Another fantastic swap with batz! Rare coins in great grade! Highly recommended swapper! Excellent first swap with TONY28! Good packaging, great communication, top coins! Highly recommended! 6th successful swap with bbybugs! Always nice communication, great packaging and awesome coins! Always glad to exchange coins with you! Thank you for another pleasant swap! Looking forward to another deal! Very good swap, nice communication. Thank you! Another PERFECT swap with mesaleja! HIGHLY recommended collector. You will be surprised by the fantastic grade of the coins he offers. Hurray! It's been a FIFTH brilliant swap with bbybugs! He is an absolutely wonderful swap partner, my TOP recommendations! Thank you very much for this easy and successful swap! The delivery was very fast! 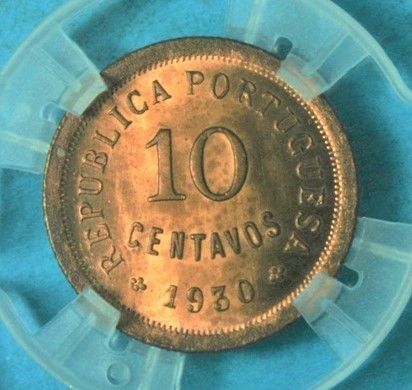 Excellent swap with rare antique coins. smy77 is a highly trusted collector and it's a pleasure to deal with him. Unfortunately, you didn't send me anything on our second swap. I hope you could still fulfill your promise. Nice and easy swap with DEDALO. Thank you very much, hope to have another offer from you! Another excellent swap with one of my favourite collectors on Numista. 100% honest, 100% nice, 100% pleasure from the swap! Thank you for another perfect swap! It's always a pleasure to deal with you! Thank you, Vieux_Nounours, for this huge and awesome swap! Coins are top grade, packing is very fine. Communicating with Vieux_Nounours is a pure pleasure. I'd rate this swap with 10 stars if it were possible. Lots of thanks and I hope to make another exchange with you! Another excellent swap with whitegandalf! Highly recommended collectioner! Another excellent swap with imreh! He is a highly recommended professional. Another fantastic swap with Valdij! All coins are in awesome grade. Valdij is a highly recommended collector! Nice swap with beautiful coins! Thank you very much! Another awesome swap with danyjiji! Top grade coins! Highly recommended! Perfect swap with tony164! Waiting in impatience for the next one! Good swap with rare Indian and Pakistan coins, the only sad moment is long delivery time. bbybugs is one of my most favourite collectors on Numista. His coins are top grade, communicating with him is a pleasure. Can't wait for our next swap! That was a great swap with an awesome selection of coins! Thank you, Imreh, and looking forward to our next exchange! MALTAPAUL39 is a honest collector who can be trusted! Thank you for the deal! Another great swap with holsten2er! Highly recommended swapper! 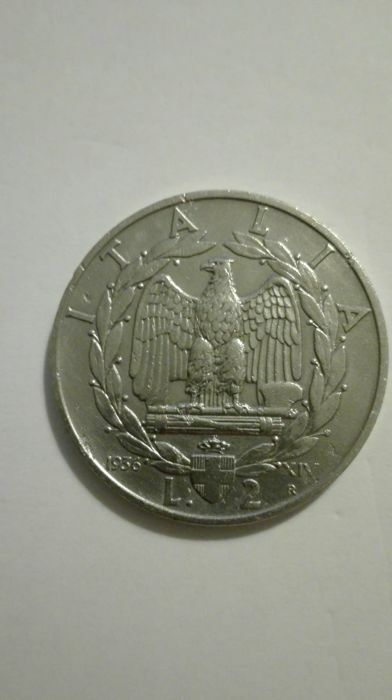 Awesome coins in great grade! Pleasant communication. I recommend cesarafs highly! Thanks for the nice swap and easy communication! Will be happy to make another deal with you! Excellent swap with bbybugs! Top grade coins, very good communication. Highly recommended! Great exchange with serious Indian collector. Col. Suresh is a very responsible person who can be trusted. Highly recommended! Another awesome swap with leprédateur! Very trustworthy and serious collector. I would love to make another swap with you! Another excellent swap with Oh-Moon! Highly recommended collectioner! Another perfect swap with danyjiji! 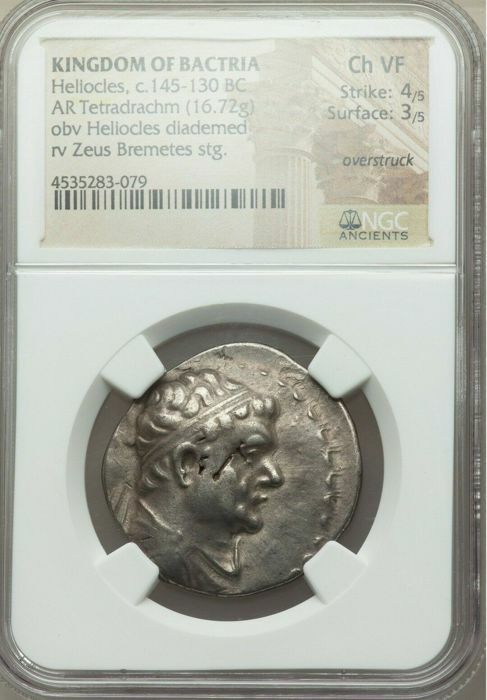 Awesome top grade coins! Highly recommended! Excellent swap with whitegandalf! Great coins, nice communication. Highly recommended! It was a great swap with tony164! Only top grade coins, nice communication. I highly recommend this collector! It was a BIG swap with holsten2er! The coins are great, and not a single mistake! Holsten2er is a serious collector who can be trusted, and he's also very nice to communicate with. Super exchange with numismaticroy! It was a pleasure to make the deal, the coins are very nice! Highly recommended! Very friendly and professional collector with top grade coins! I would love to swap again! I recommend erniemix highly.